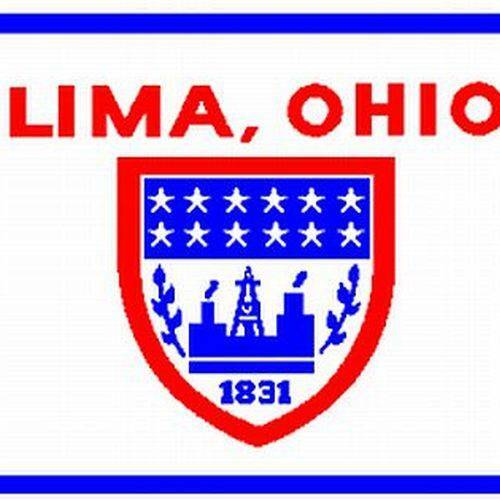 LIMA — Certain Lima City Council members voiced frustration with the slow pace the Lima Police Department has taken in selecting a model for its body camera program during discussions Monday on the issuance of bonds for various city projects. The department first announced its body camera pilot program in late January, saying it would conduct a four-week trial with its first model. Since that announcement, the department has tested a total of five models, according to Lima Police Chief Kevin Martin, considering a variety of factors, such as storage type (server or cloud storage), cost, video quality and ease of use for officers. To date, no cost estimate has been provided to council since no camera model has been selected, and different models would come with different costs, Martin said. The fact that nearly a year has passed with no permanent body camera program put into place is of concern to several in the community, 6th Ward Councilman Derry Glenn said. Martin replied by saying the late addition of the Motorola model is the cause of the delay, and the department felt it was its responsibility to be diligent in examining all options. Jesse Lowe II, 3rd Ward councilman, cited previous statements from Martin in which he said that he wants the department to avoid making a bad decision like other departments. Lowe then asked if the department tested any of the models that other departments found unsatisfactory, to which Martin said yes.